This past year in Asia, I was attempting to be more flexible with my travel plans, to see where the world would take me depending on who I met or how I was feeling or what I had heard about. The effort brought me to some amazing places on this Earth and in my heart. The past three weeks, I’ve made more concrete plans to be in certain cities during certain times to stay with friends that I’ve met during the last year or so of travelling. I dare say, things couldn’t have turned out any better. Nothing in this world is perfect, but I couldn’t have imagined or conjured up a better way to end all these months of travelling. Sean, who I met in Armenia, and later again in Georgia and Japan – dekuji for hosting me in Brno! Sally, who I met in Georgia, and later again in Armenia and Turkey – shukran for hosting me in Hamburg! Bernard, who I met in Nicaragua – bedankt for hosting me in Amsterdam! Philipp, who I met in Thailand – danke schön for hosting me here in Berlin! Looks like I haven’t posted anything in two and a half months! It’s not for lack of anything to write, that’s for sure. 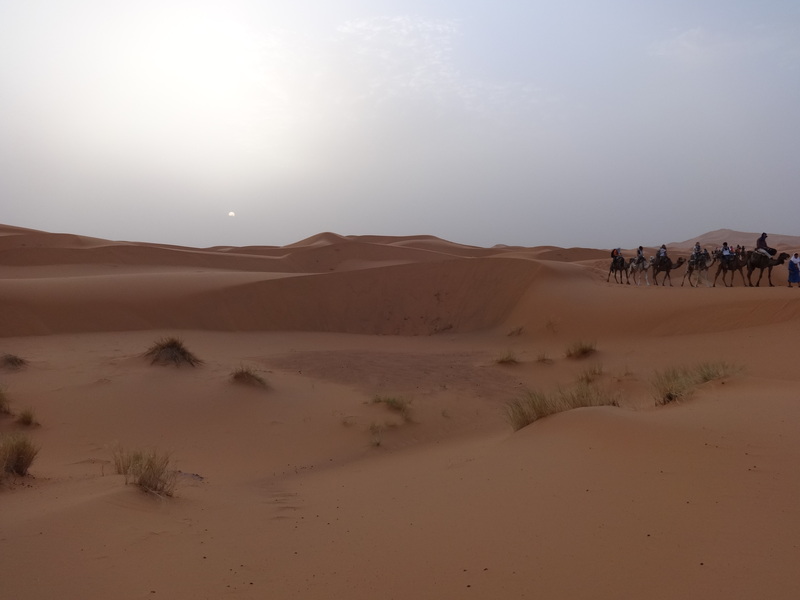 Initially, I wanted to take some time out while on the Camino de Santiago, and then I didn’t know where to begin blogging again once I had finished my pilgrimage. And from there, it was just one place after another, with me overwhelmed about doing my experiences justice by putting into words everything that I lived and sensed and immersed myself in. This post is a humble attempt to summarize where I’ve been the past few months and where I’m going the next few. My trip through France was leading me from the centre of the country down to the southwest to St.-Jean-Pied-de-Port, the starting point of the Camino de Santiago (Camino Frances, Way of St. James). It was a great ten days exploring different cities in a country that I’d wanted to visit for so long, especially learning French throughout school. The Camino de Santiago was an intense, unrelenting, unforgettable journey of the spirit that took my body from the Pyrenees all across northern Spain, walking on average between 20-30 kilometers a day with a rucksack on my back through rain, shine, and wind over all sorts of terrain. I very much hope to write more about this experience because I believe that it has been the most significant thing that I have done with my life, and these mere words right now cannot possibly explain everything that my body, mind, and soul encountered during this blessed time. From Budapest, I took a train to Vienna where I didn’t do nearly as much as I would’ve liked due to an illness that unfortunately had me staying at hostels more often than seeing the city. 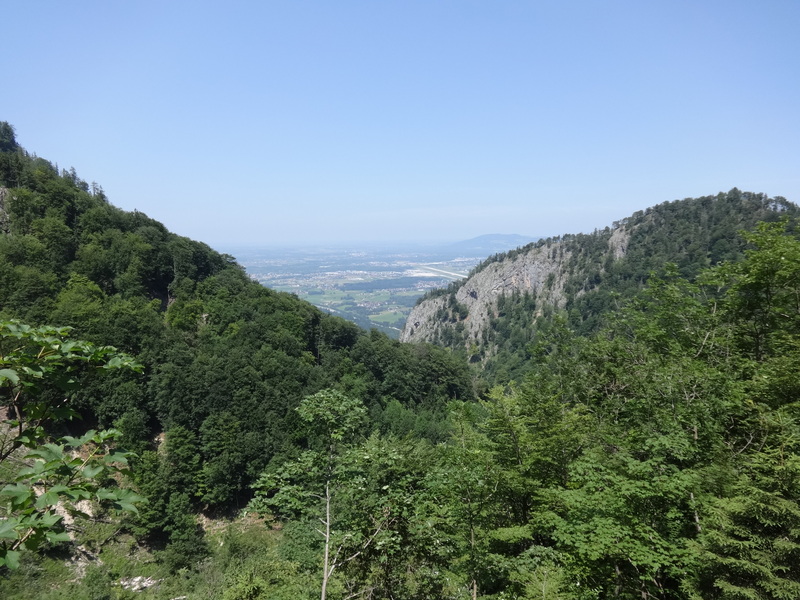 After moving on to Salzburg, however, I got my groove back and did plenty of hiking, including a 1400-metre ascent up the Untersberg mountain (part of the Alps), the accomplishment of which highly lifted my spirits! Adriatic Sea, then up to Serbia where I’ll catch a flight in Belgrade to London. I’ll spend a few days in England with family and friends, then fly into Dusseldorf where I’ll meet up with a friend for a couple days before going to Brussels to meet up with another friend. From there, I’ll fly to Tbilisi, Georgia – the beginning of a one month itinerary in the Caucasus which will also include visits to Armenia, and hopefully Azerbaijan, if I can secure a visa. After this month, I’ll fly back to Belgrade from Tbilisi, and from there, round out the Balkans with forays into Albania, Kosovo, Macedonia, and Bulgaria before heading into Turkey where I’ll spend my last week or two before heading home!